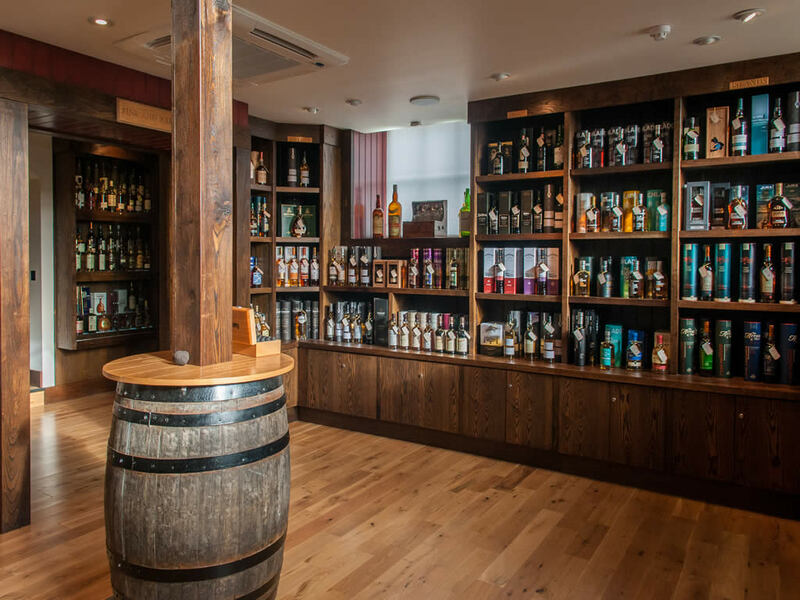 The A. D. Rattray Whisky Experience and Whisky Shop will introduce you to the world of Scotch whisky and educate you about this wonderfully complex product. 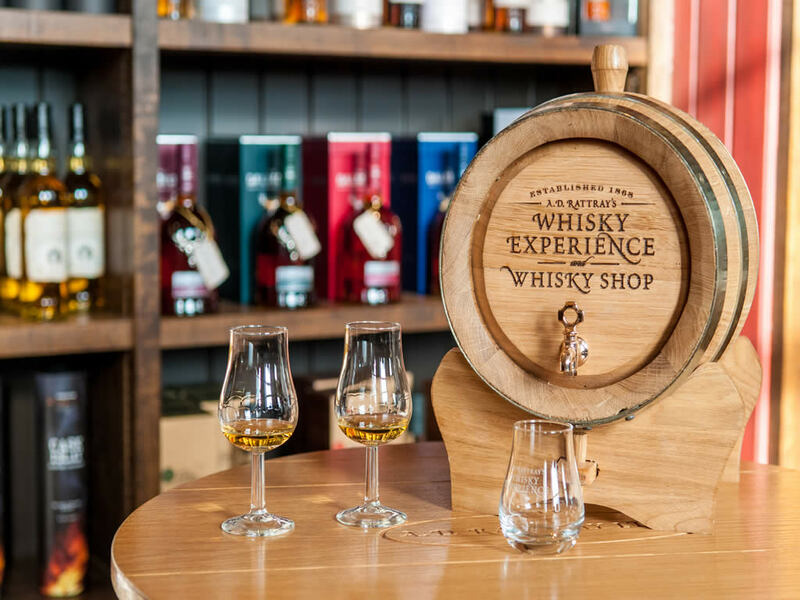 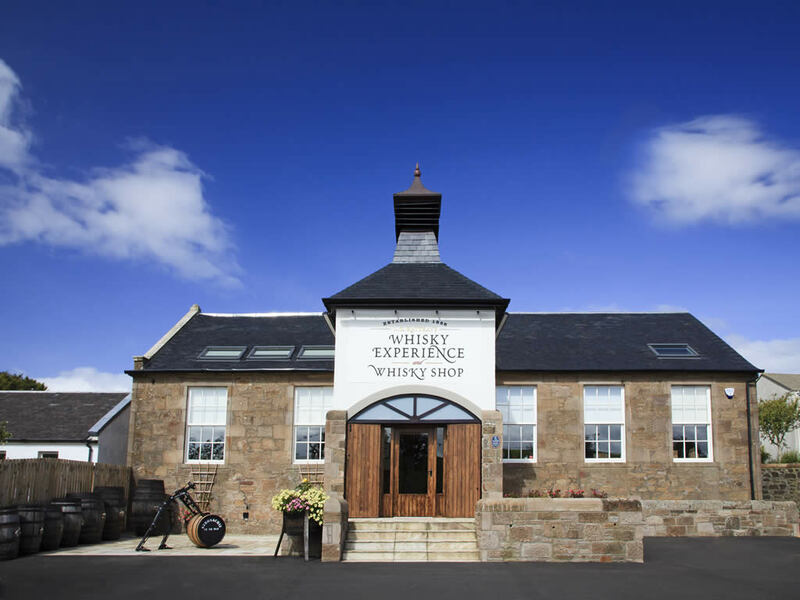 Explore, nose and taste an incredible selection of malts and single casks. 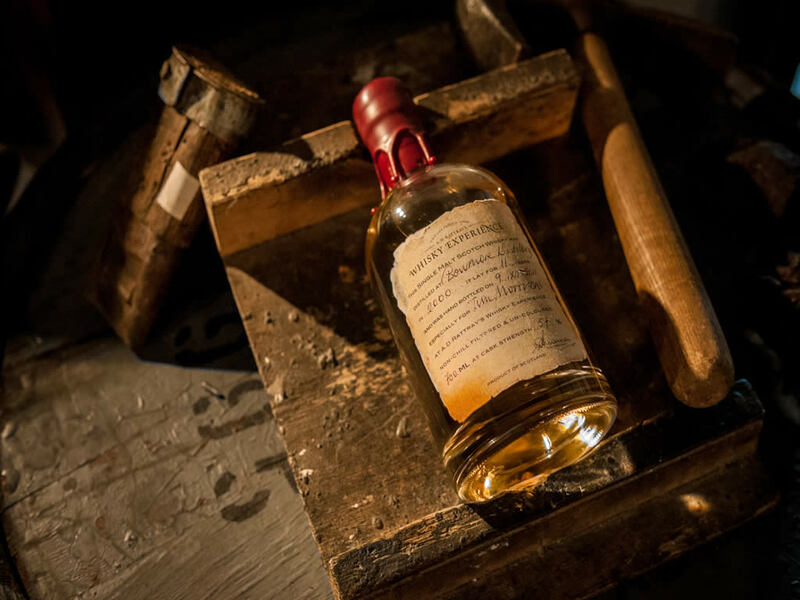 Fill your own personal bottle straight from a cask - the perfect gift. 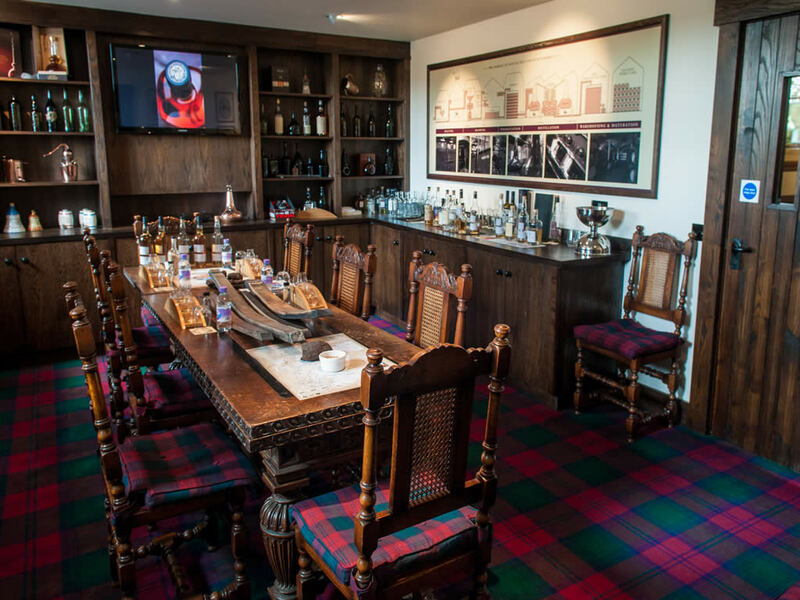 Or book a tasting session to sample a special selection of A. D. Rattray’s award winning whiskies. 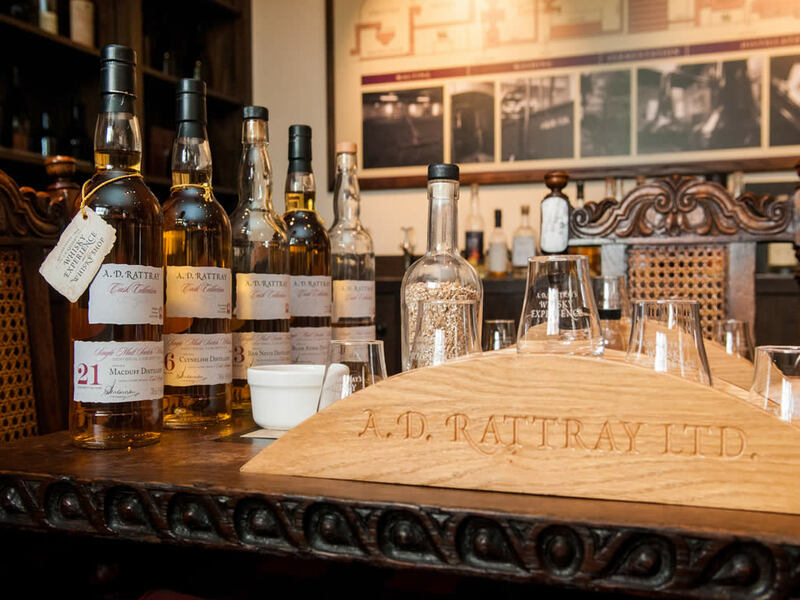 Established in 1868, A. D. Rattray aim to delight the whisky enthusiast with our selection of exceptional malt whiskies. 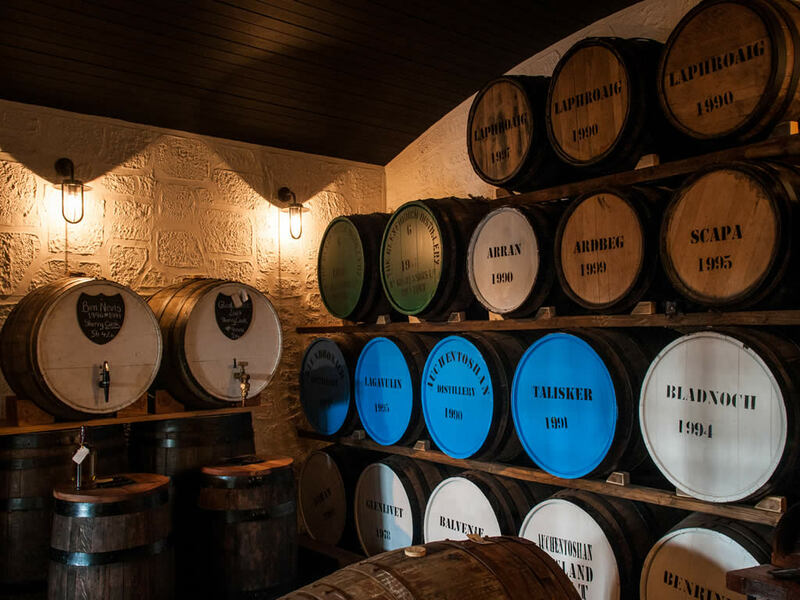 This is reflected in our brand portfolio which includes the Stronachie, Cask Islay and Bank Note brands. 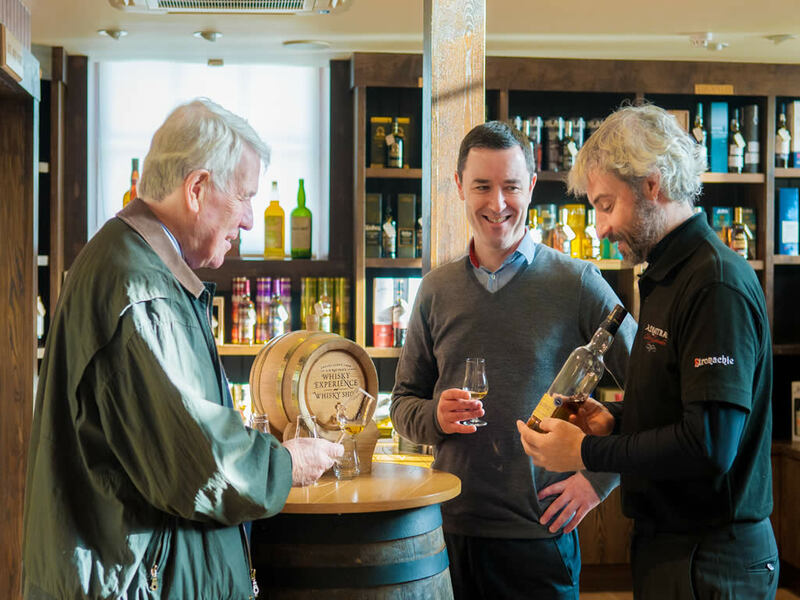 We are also specialists in the bottling of unusual and exclusive casks of Scotch whisky as part of the A. D. Rattray Cask Collection.